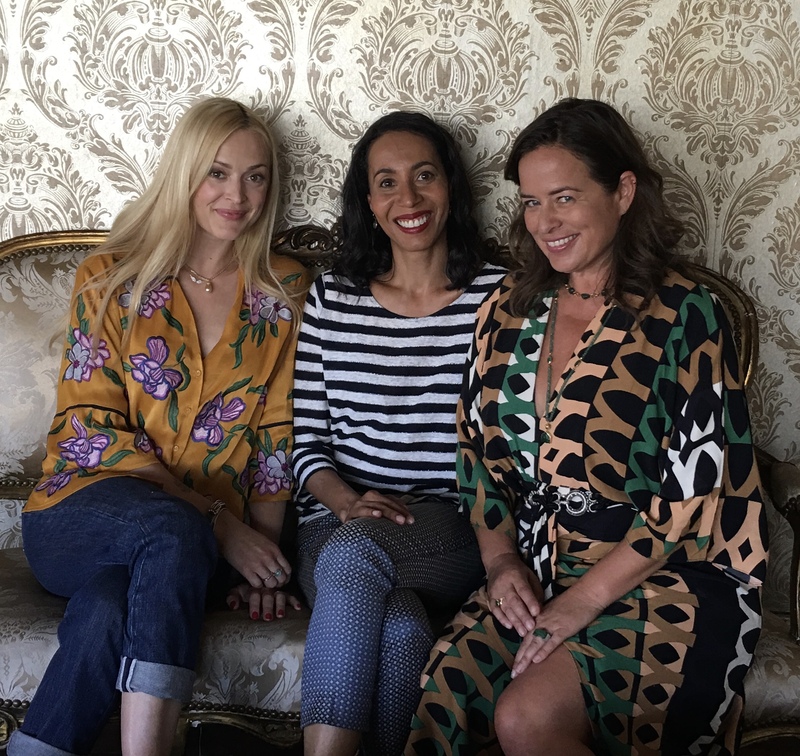 With Fearne Cotton as Series Presenter and me as Series Judge, Project Interiors is an all-new interior design competition series, coming soon to BBC Two and Netflix! What’s it all about then? It’s an eight-part series that sees ten fledgling designers tackle interior design challenges from hairdressing salons to hotel rooms in order to compete to win a career-making commercial design contract. Each challenge tests them not just on their creative skills but also on all the different aspects of what it takes to be a great interior designer, from understanding a brief to project management. 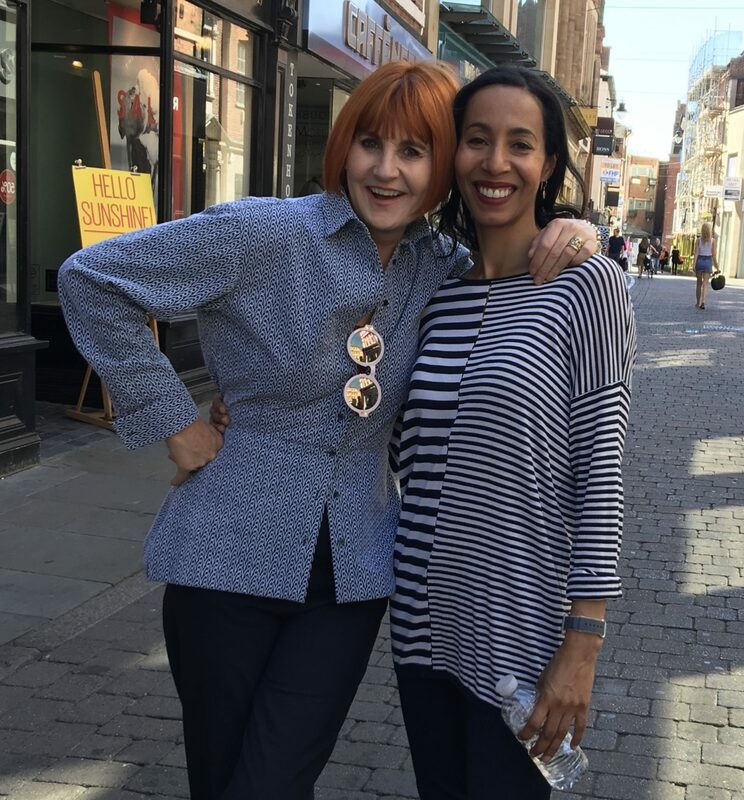 And, I get to enlist the help of fabulous peoples like Mary Portas, Jade Jagger and Matthew Williamson as guest judges to help me decide who stays, and who goes, each week. It was enormous fun (as you can see from the pictures below! 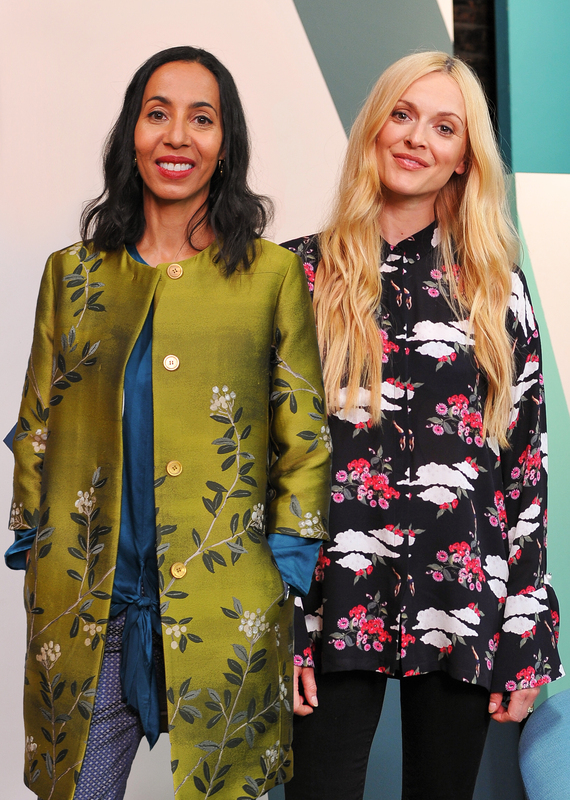 ), and amazing for me to work alongside someone like Fearne who’s something of an über pro, to say the least, when it comes to presenting, as well as being a fellow interiors, art and design obsessive! Plus, crucially, it was exciting to be part of a show that celebrated the art and craft of what it really takes to be an interior designer with jeopardy, intrigue and even a few tears along the way too! Not forgetting some serious design inspiration in the finished work. And who did you get to hang out with? One episode sees retail champion and ‘queen of shops’ Mary Portas, share her enthusiasm, skills and knowledge on shop design: ‘What a joy working with Michelle on Project Interiors as a specialist guest judge, retail is going through such a cultural shift it was a real pleasure to see these bright and incredibly creative designers create tomorrow’s shops in this exciting competition’. Jade Jagger joins me on the episode where our designers get tasked to transform hotel rooms: ‘It was great fun to work on Project Interiors with such a great team. It is always impressive to see what the next generations are doing and I am really proud to be a part of that process. I am looking forward to seeing it on the TV’. The official BBC press release is here. 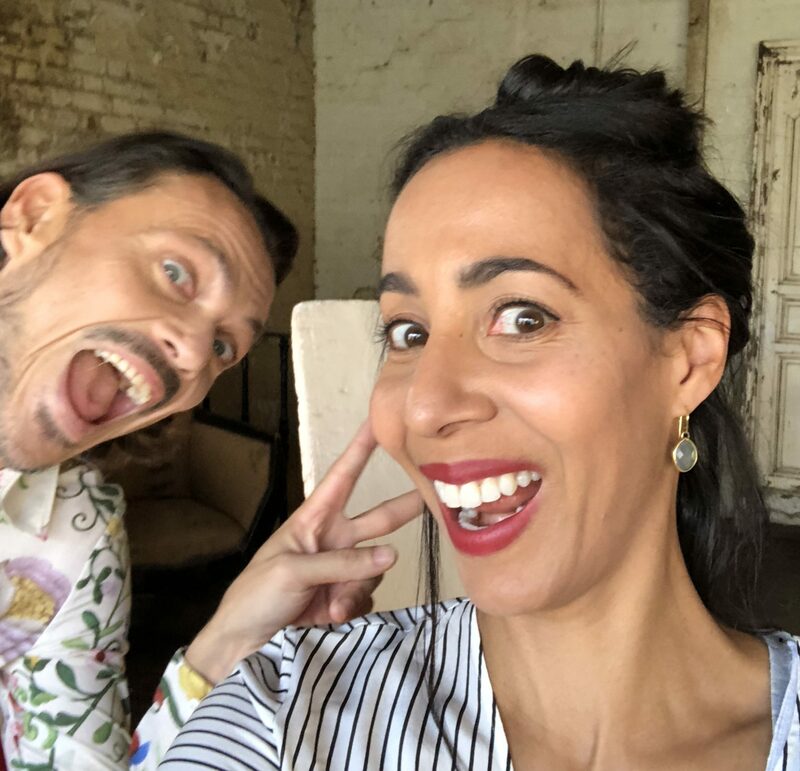 Netflix have acquired the global rights on Project Interiors after it has aired on BBC Two in the UK.